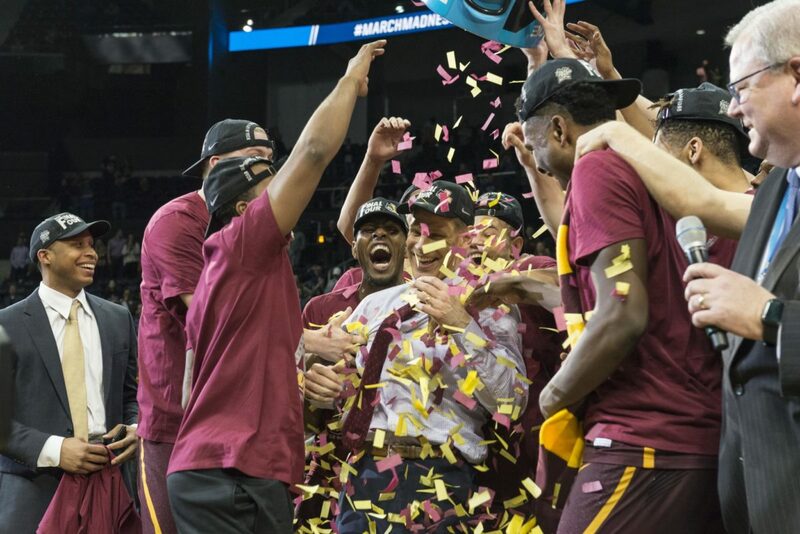 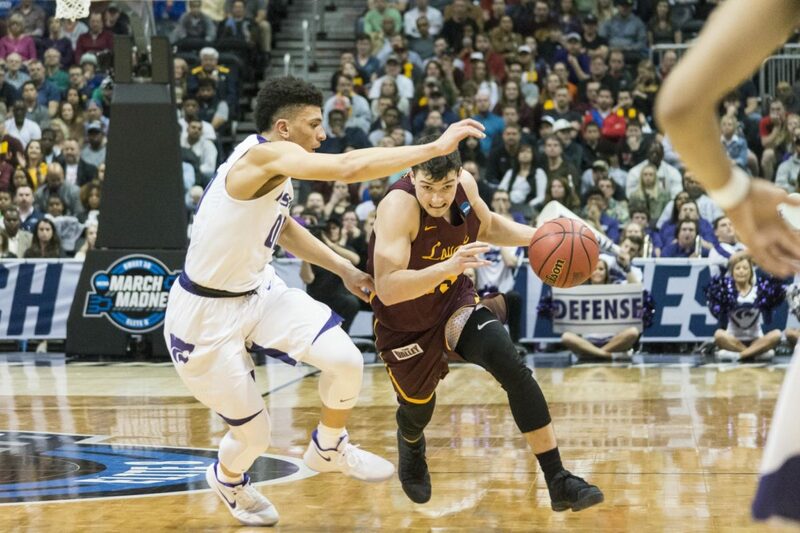 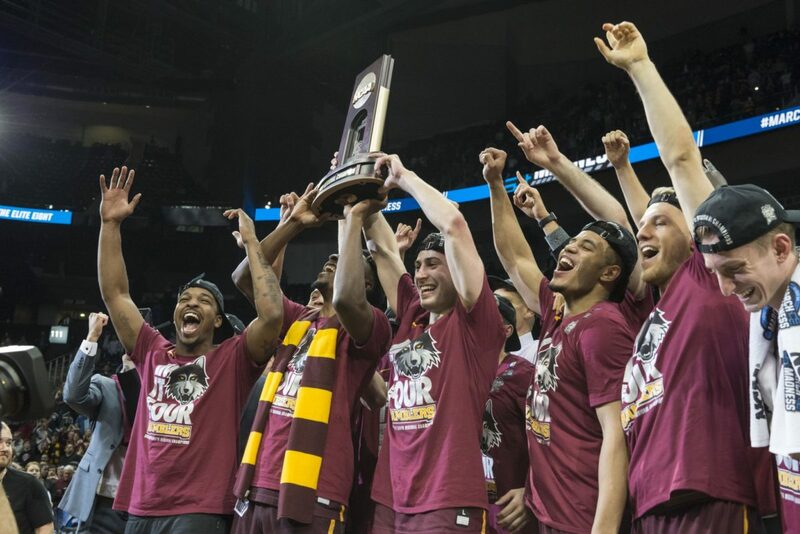 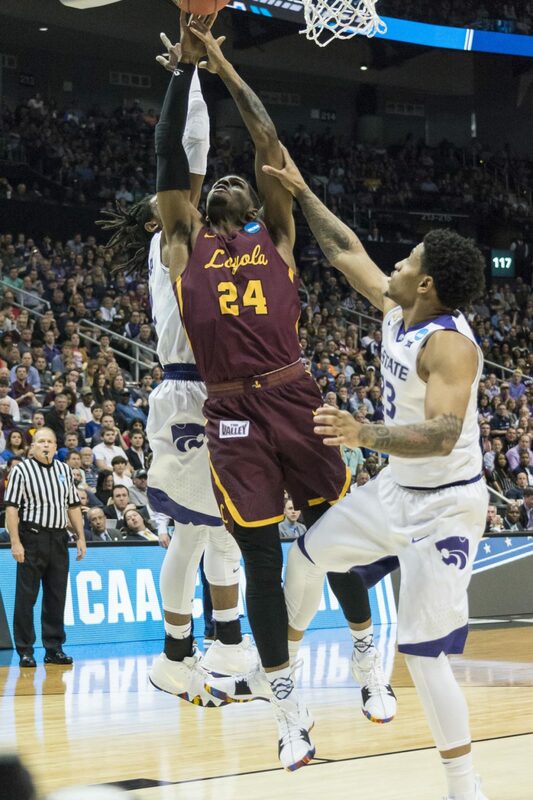 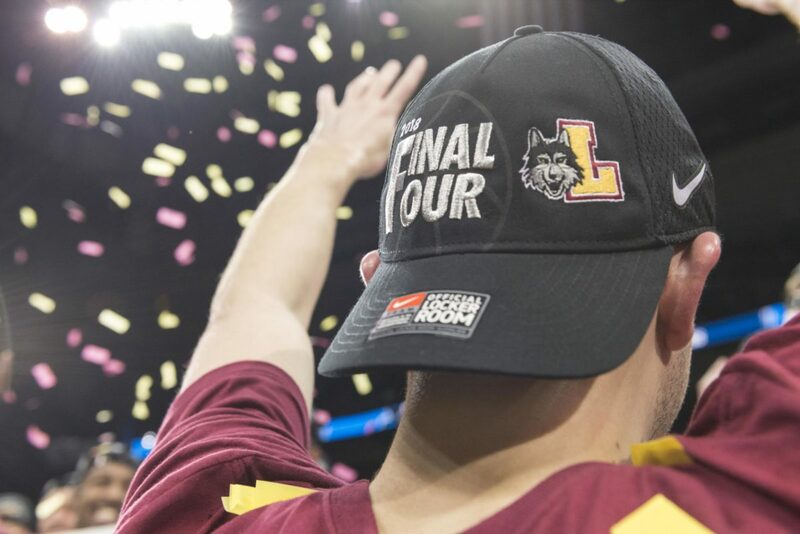 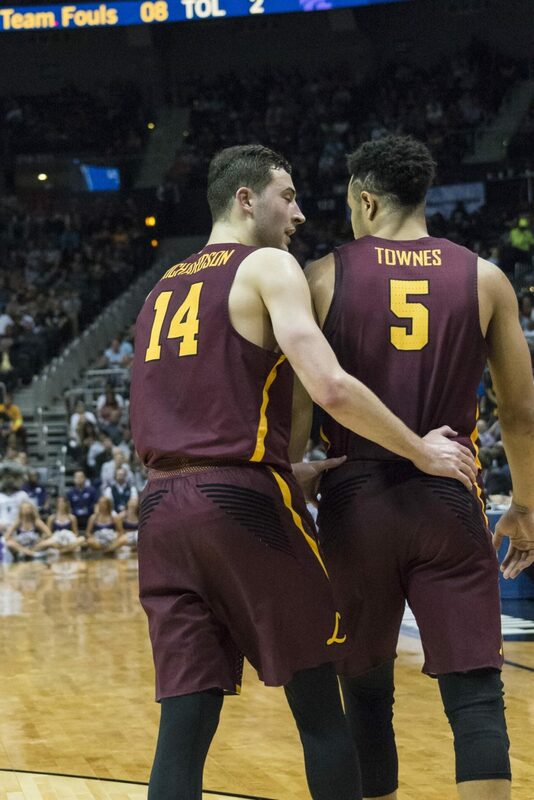 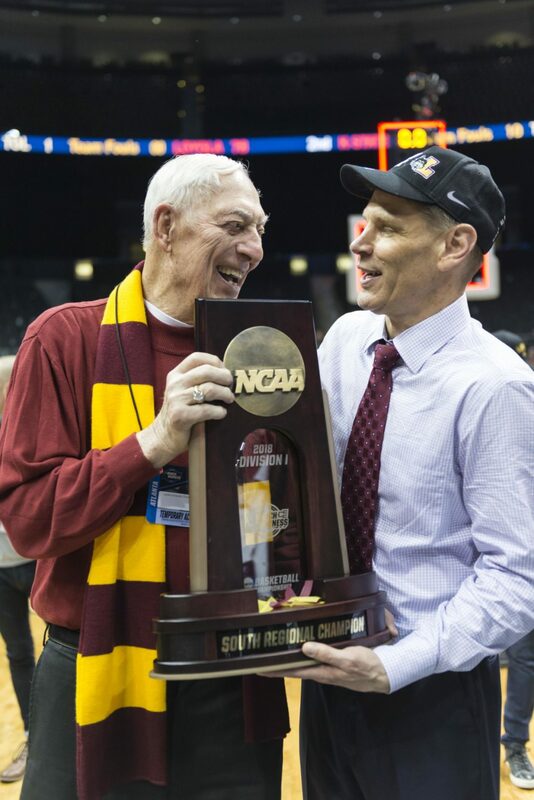 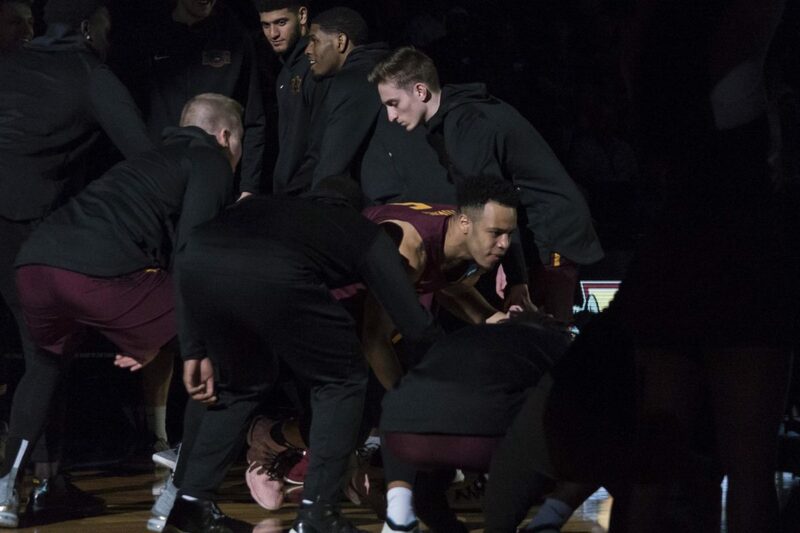 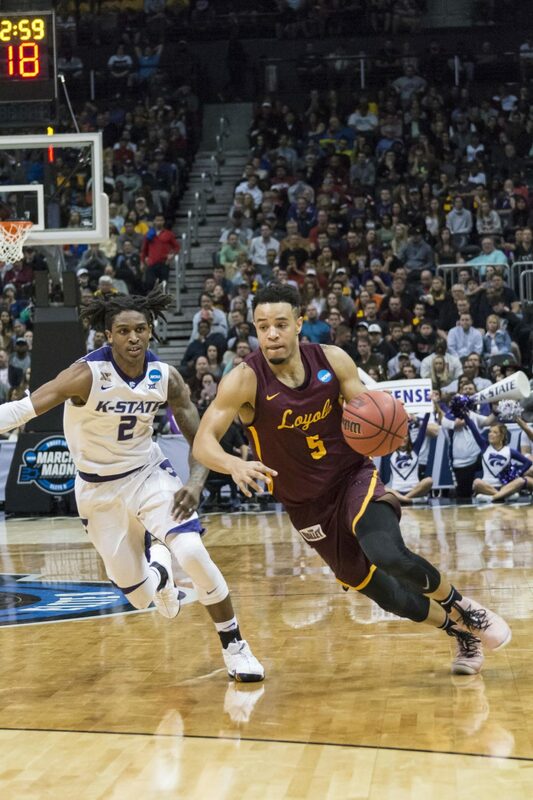 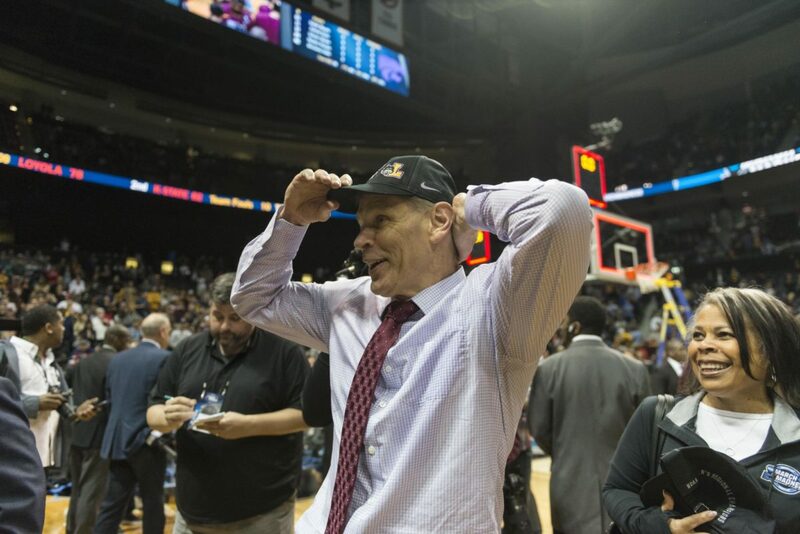 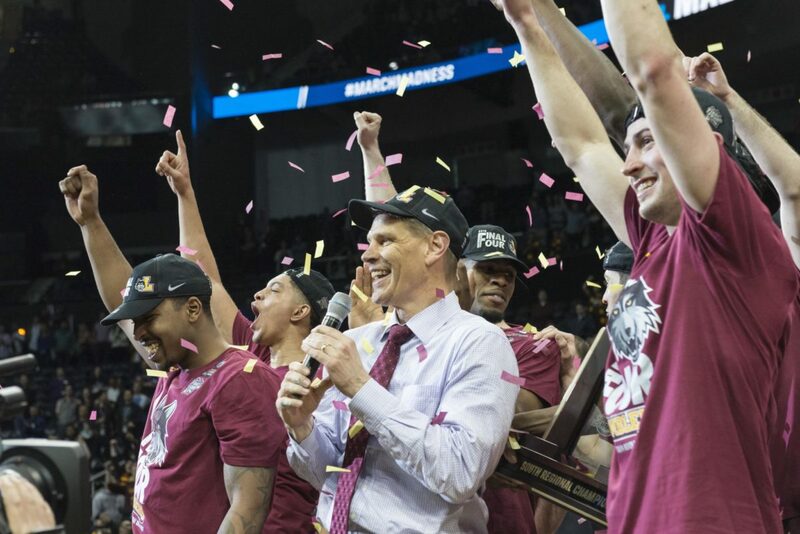 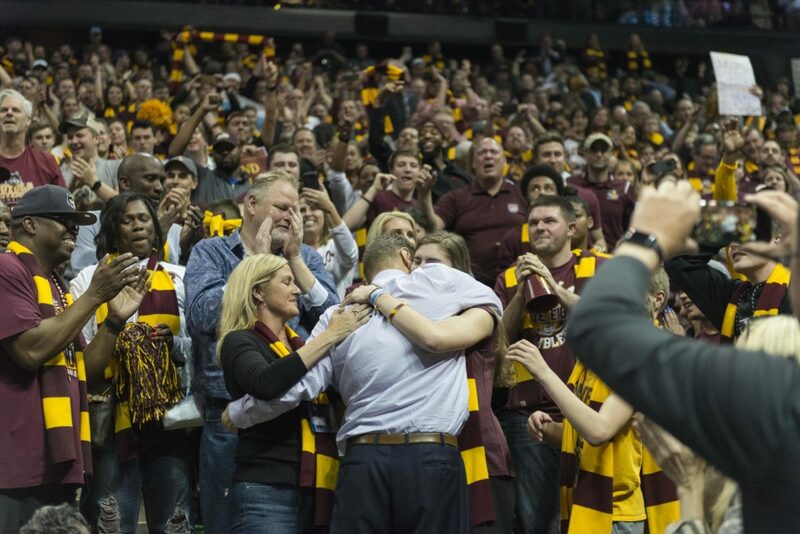 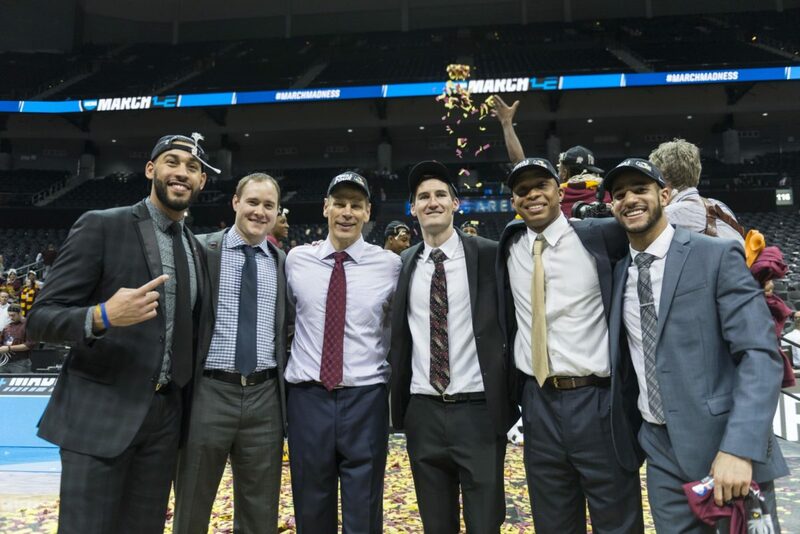 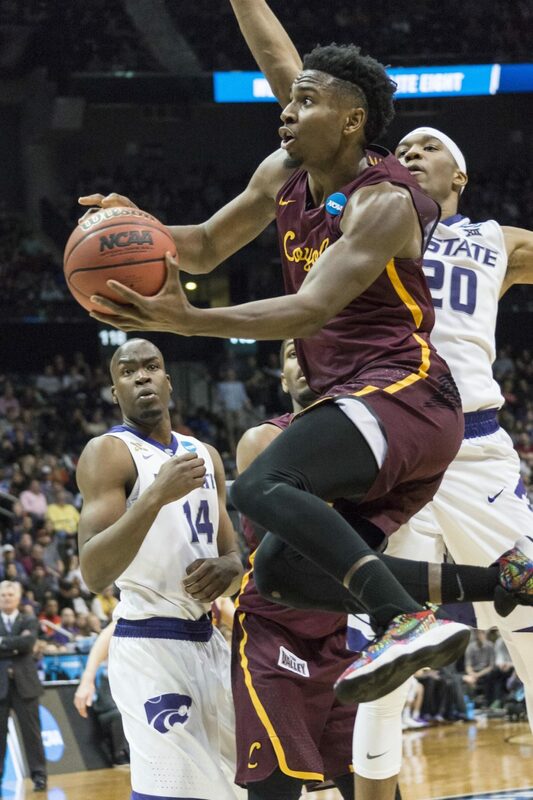 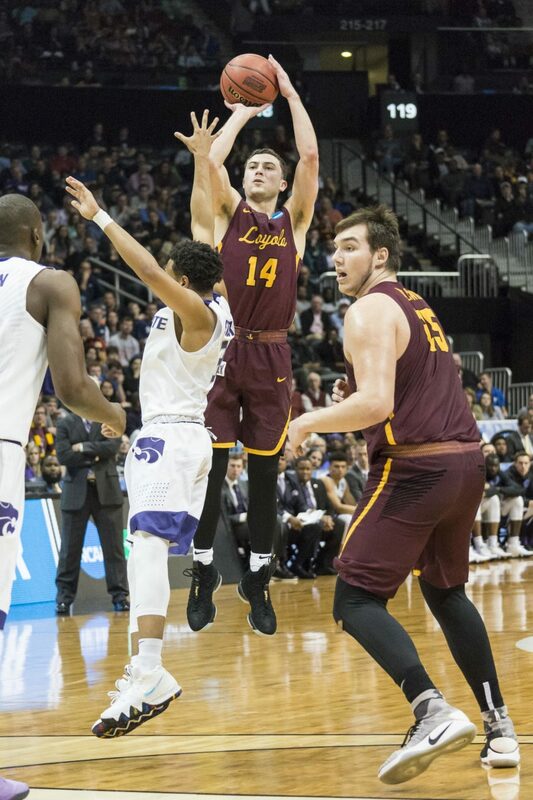 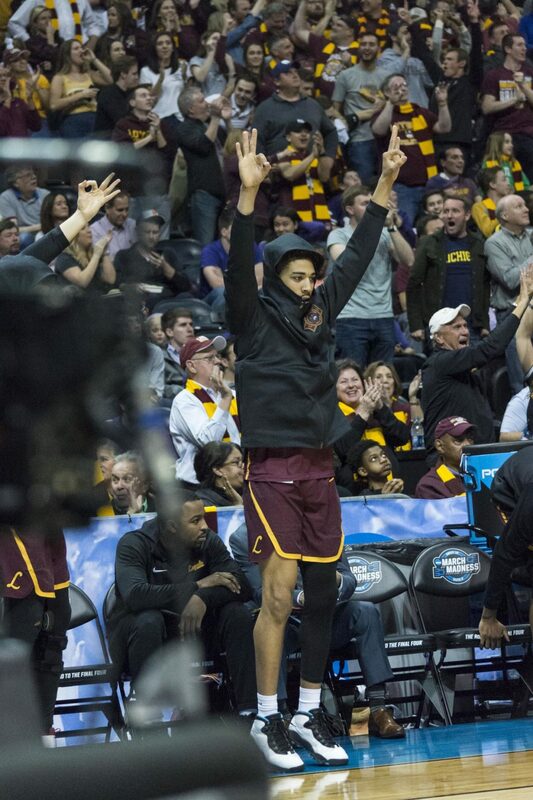 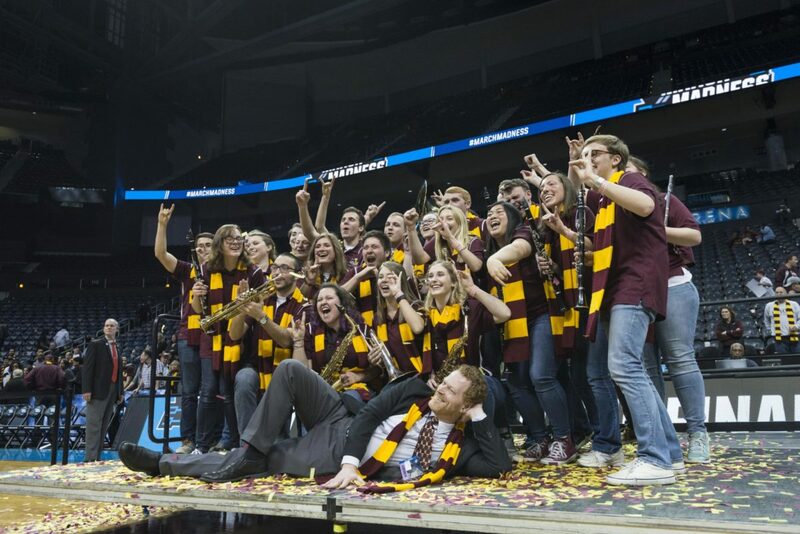 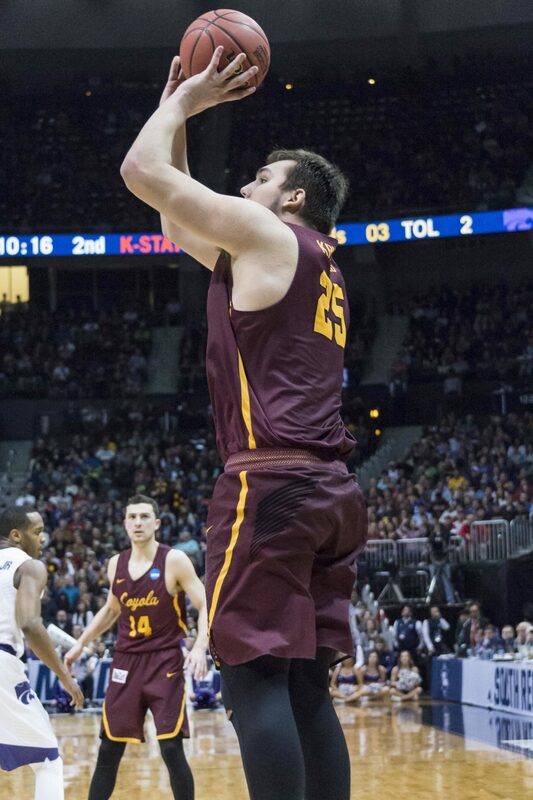 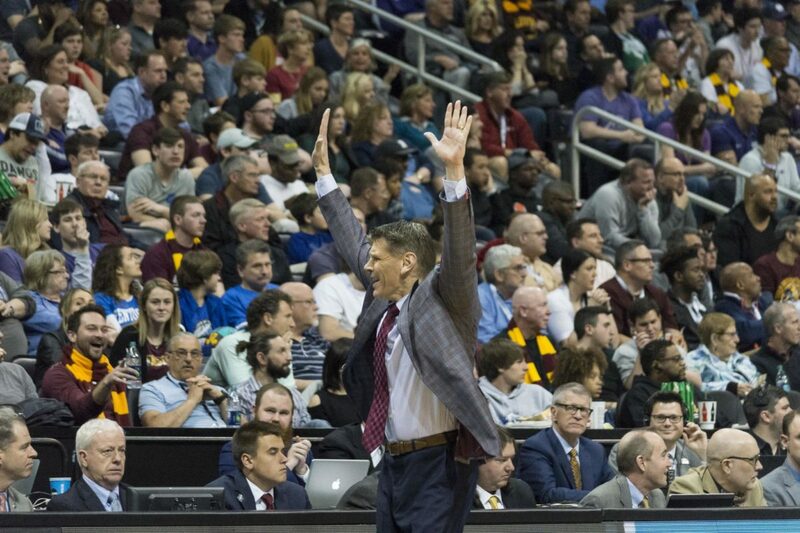 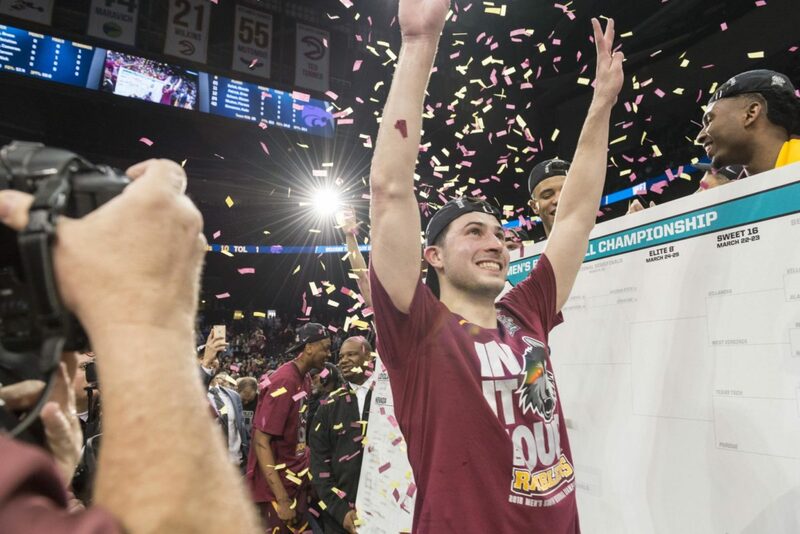 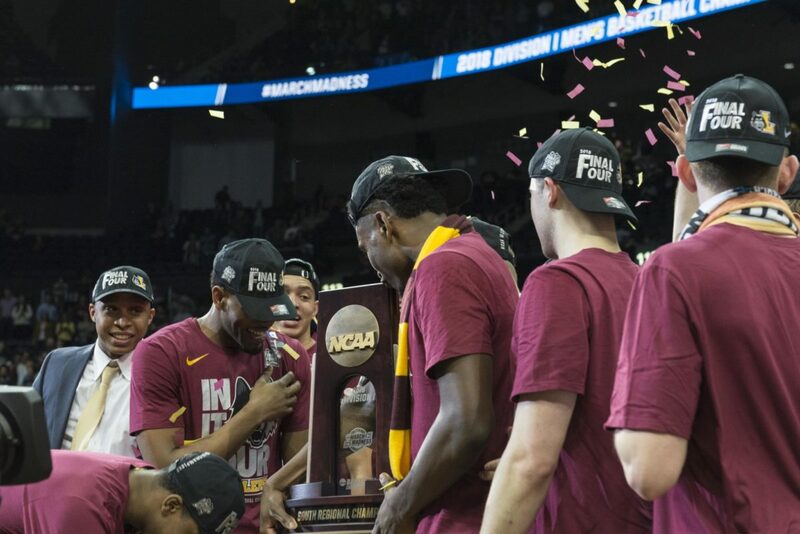 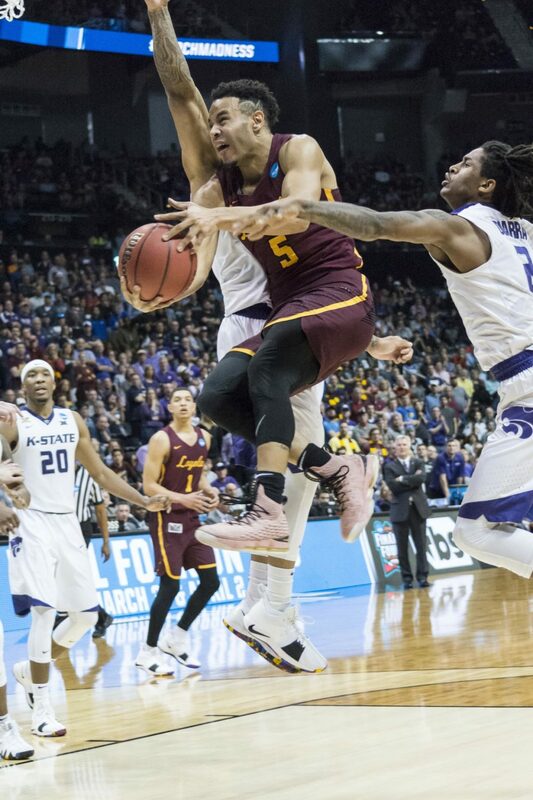 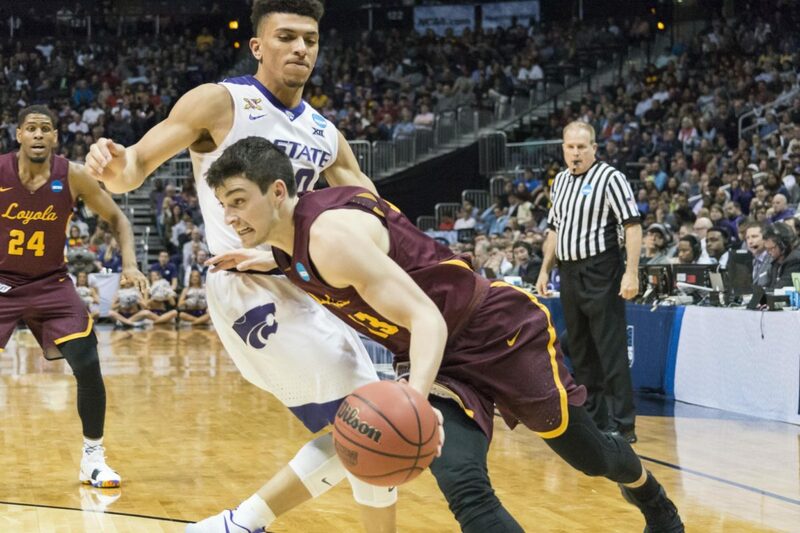 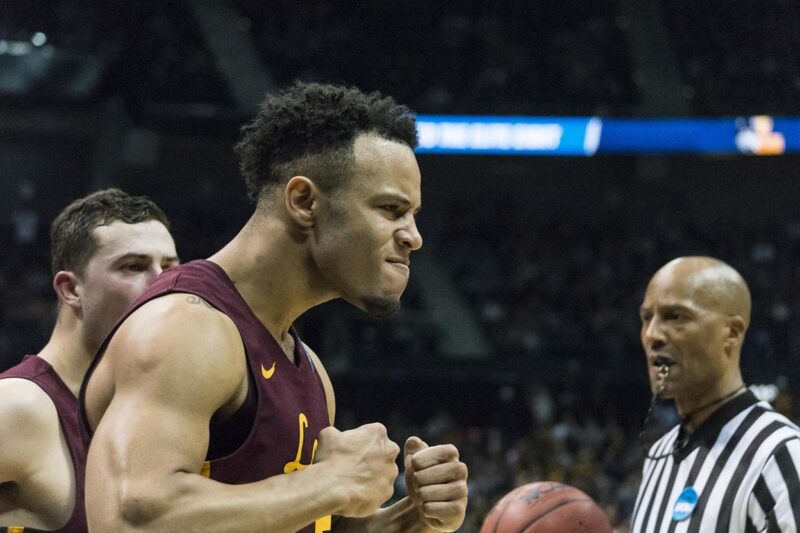 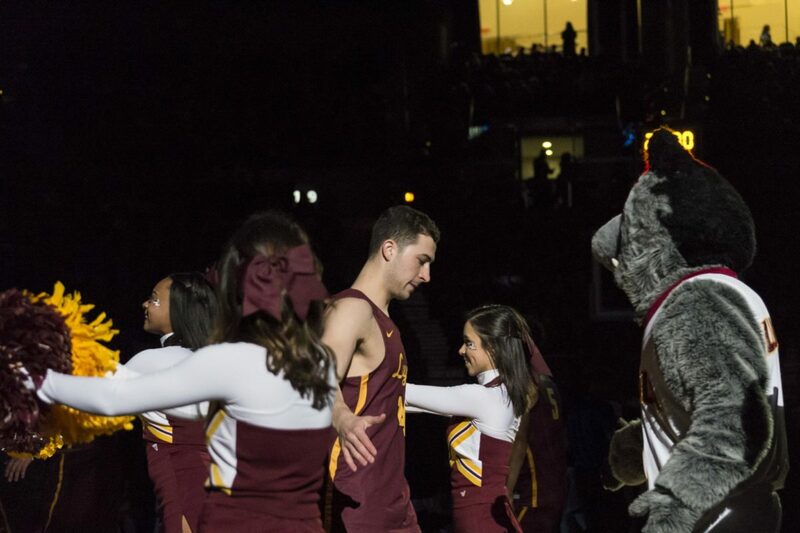 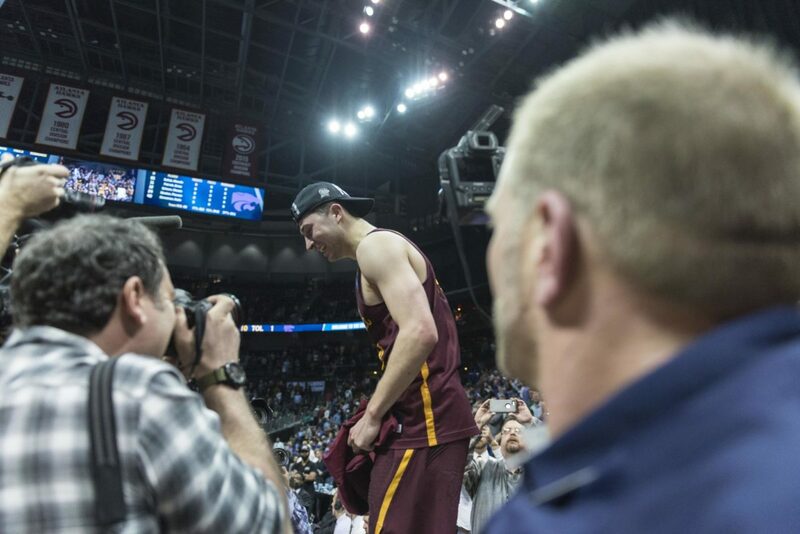 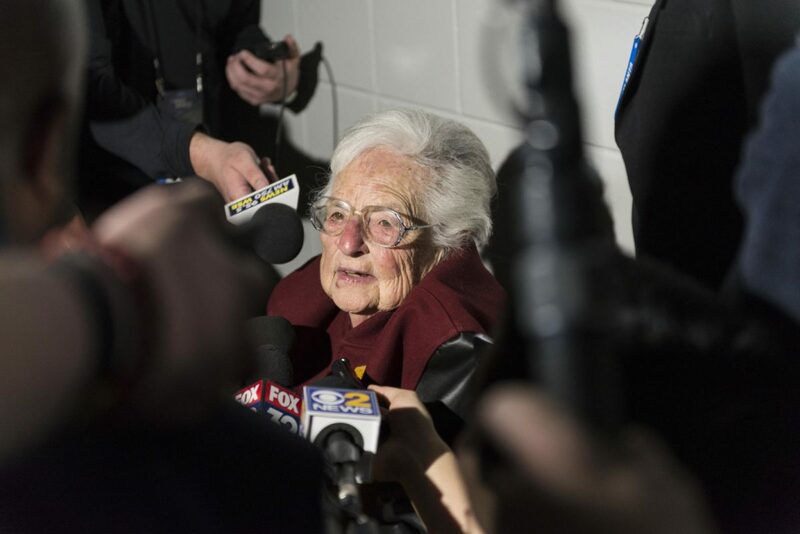 Before the final buzzer went off, the Loyola men’s basketball team began to celebrate a win over the Kansas State University Wildcats in the Southern Regional Finals of the NCAA tournament. 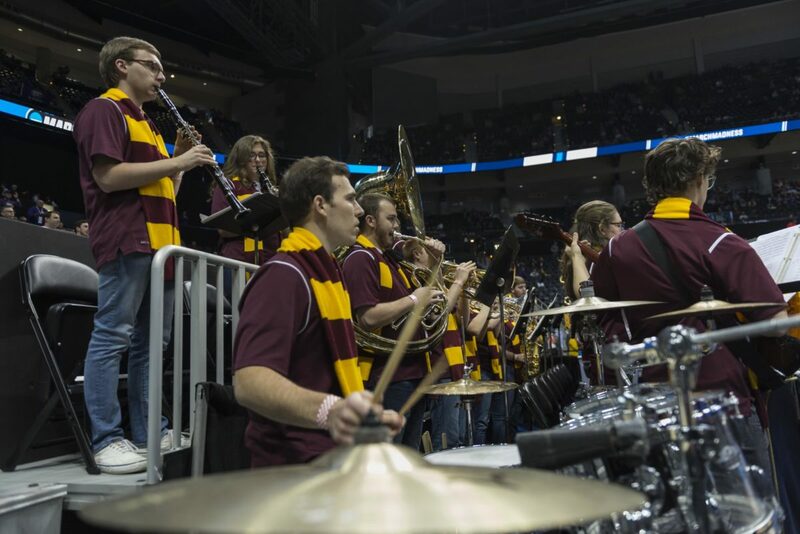 The final score was 78-62. 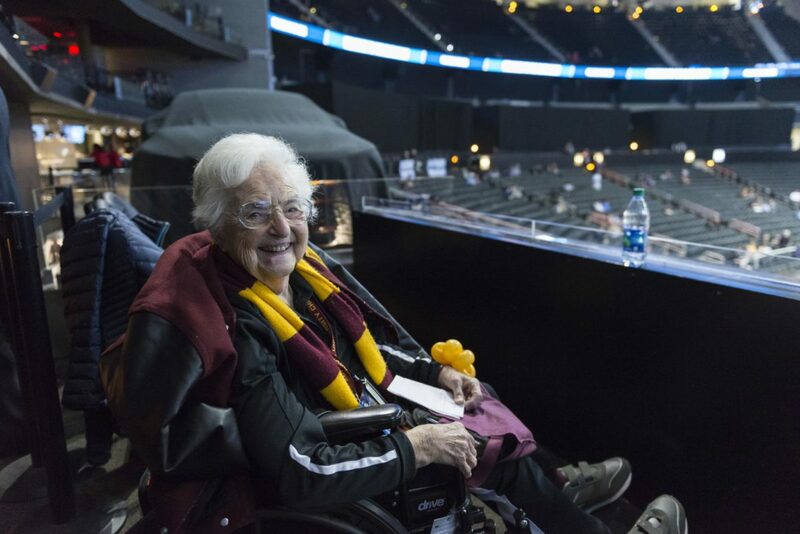 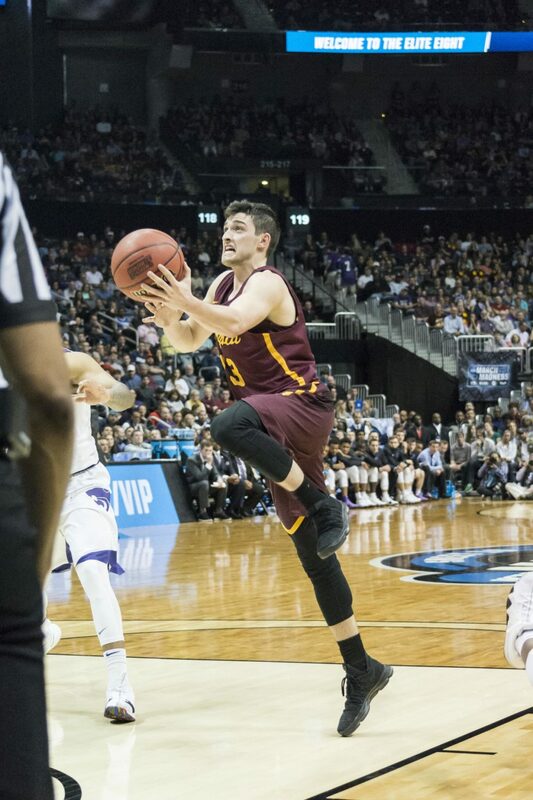 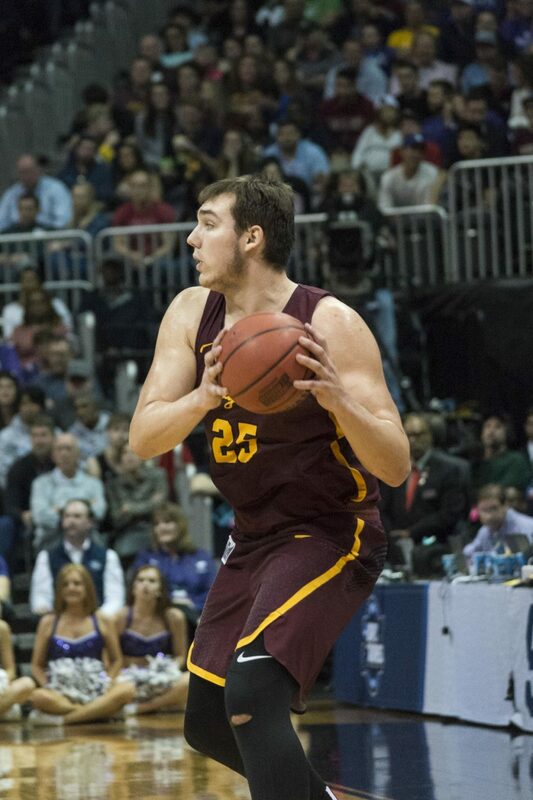 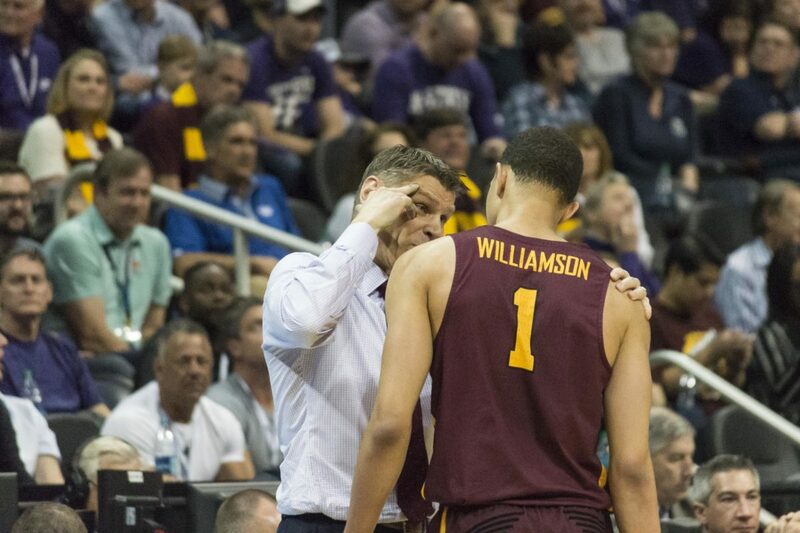 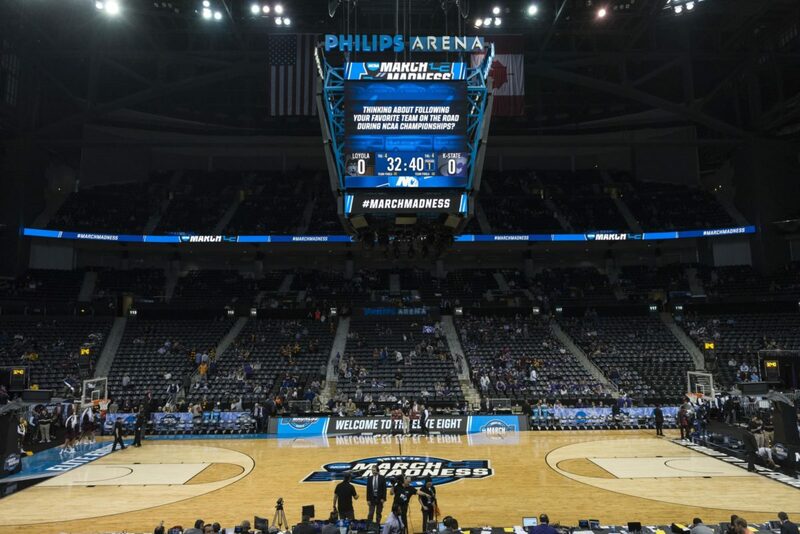 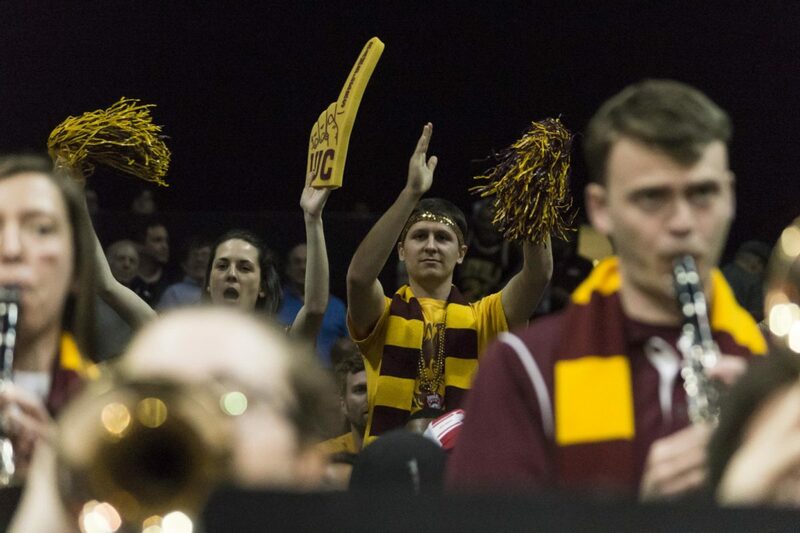 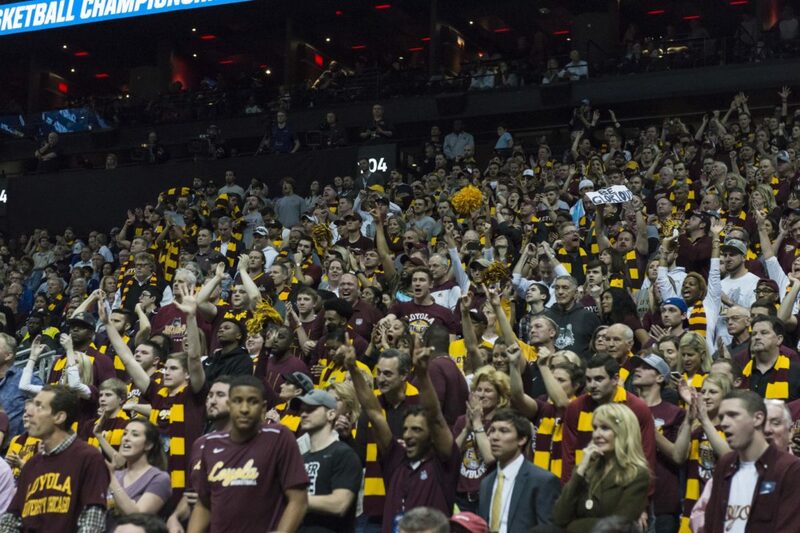 The Ramblers and the Wildcats battled for the regional title in front of a crowd of more than 15,000 spectators in Philips Arena in downtown Atlanta. 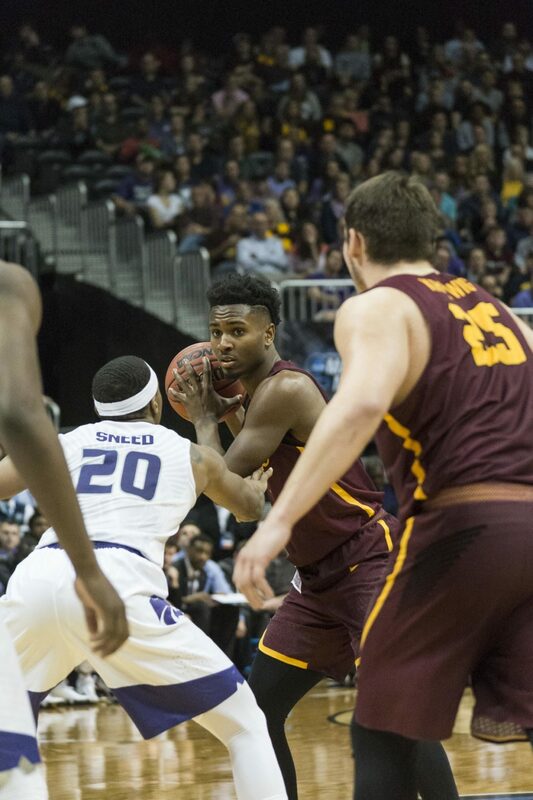 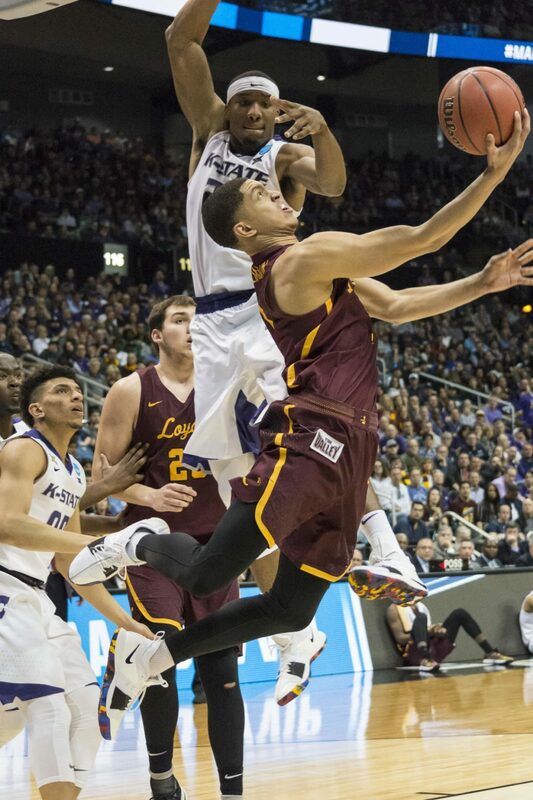 The Wildcats led for just 38 seconds in the first half until the Ramblers took and kept the lead. 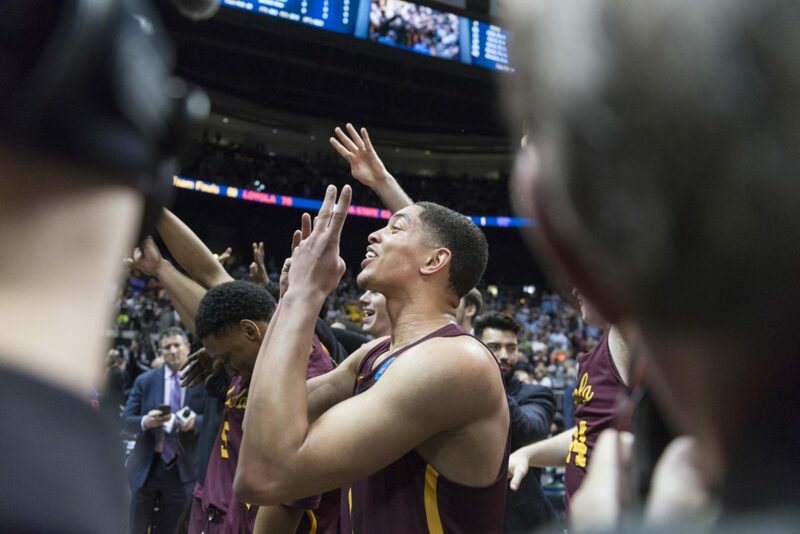 With tonight’s win, the Ramblers advance to the Final Four game on Saturday in San Antonio, where Loyola will take on the University of Michigan.